Would You Let The Surgeon Learn On You? Do you think that a surgeon who does more of some procedure is better than one who does less? Or is the low volume surgeon better for you because the surgeon can focus on you personally? Or, does surgeon volume and outcome work like a bathtub curve with improvements seen until a certain point and then, after that, increasing volume leads to worse outcome? 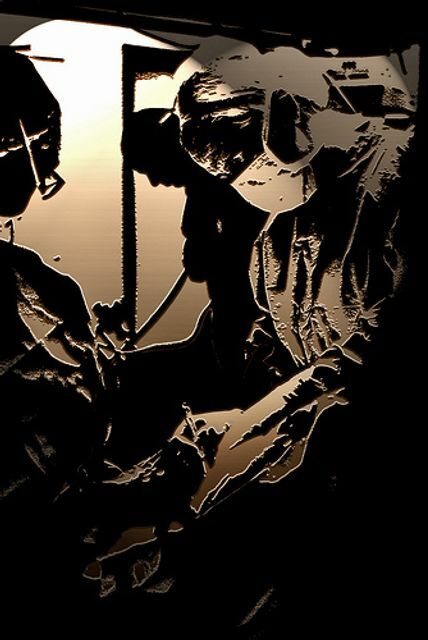 Whatever your take, this interesting opinion piece cites that surgeons need to learn from patient experience and highlights that patients can opt out of helping a surgeon learn...yet that means another patient will eventually fill that role... What do you think about the balance of a surgeon's need to gain skill and patient autonomy / disclosure issues? For many skills, people need experience to learn, and their early attempts may yield results that are less than desirable. Surgeons need to learn by experience too, and perhaps some patients would want to make that personal contribution to a surgeon’s progress. However, for those patients who would not, finding out where they are on the surgeon’s experience count is not easy. And for every patient who opts out of being a learning-curve data point, some other patient assumes the role instead.